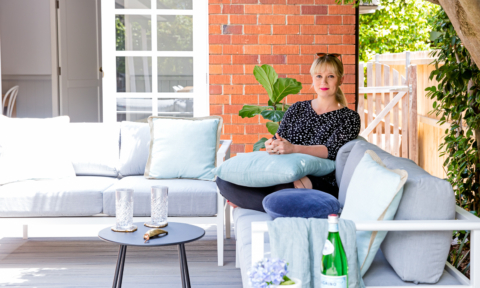 With a slowing property market, Aussie home ownership trends are changing with people choosing to stay put and renovate rather than relocate, according to the 2019 Adbri Masonry Great Australian Backyard Survey. 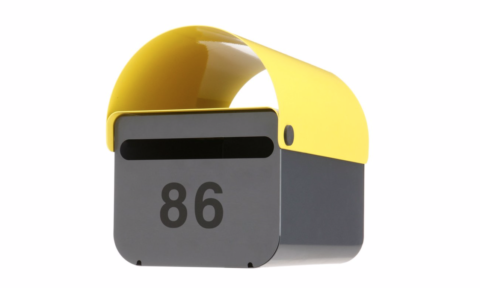 “It’s clear the current market conditions lend themselves towards people staying put for longer. The 2019 survey findings support research showing that home ownership ‘hold time’ has been on a steady increase for over a decade. 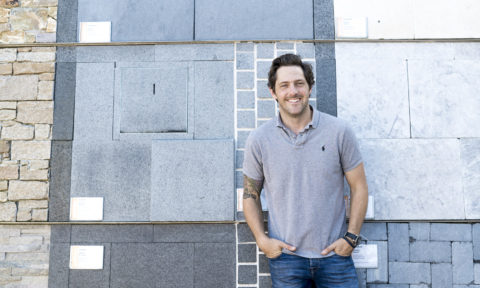 In 2004 the average time in a home was 6.8 years compared to 10.5 years in 2014 and our survey shows this is increasing to 20 years,” says Adbri Masonry marketing manager Karl Wood. 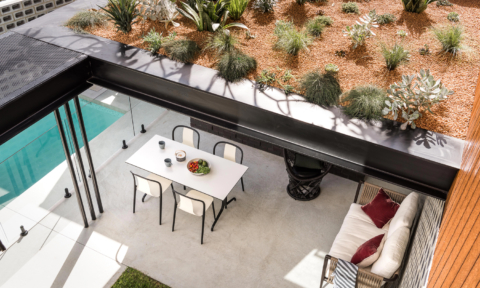 The flow-on effect of staying put means people are concentrating on home improvement projects and, given the Aussie propensity for outdoor entertaining, the backyard is high on the list. “We don’t just reside in the one place for longer, we grow in it, and it’s important that our home and backyard grows with us. 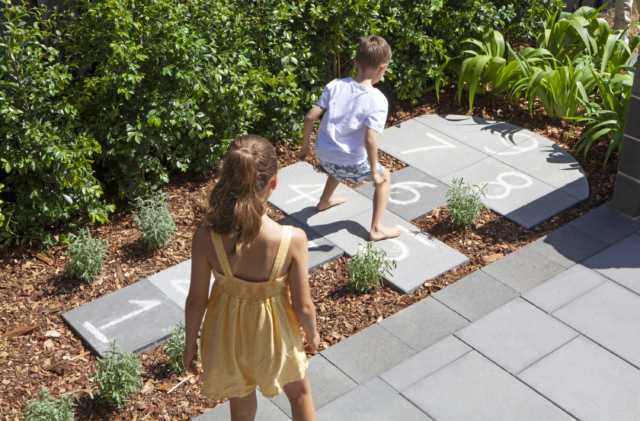 A backyard that is perfect for your family today is unlikely to meet your needs in 10 or 15 years and must evolve as your family’s lifestyle does,” says landscape designer and Adbri Masonry brand ambassador Jason Hodges. “Outdoor projects represent great investments – not only do they provide you with a brilliant asset at sale, but these areas give back to the family every day. The best part is, outdoor projects have a low whole-of-life cost because they use specialty products that are designed for outdoor use to last long term. The pavers you put in your new courtyard today will still be there long after you leave the home. 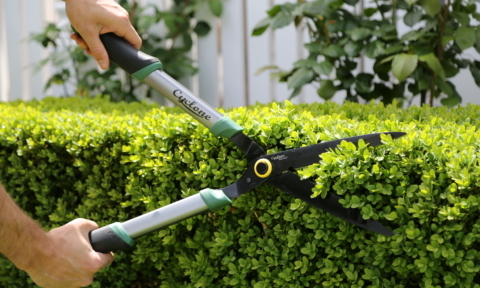 You might renovate your kitchen and bathroom twice in 20 years, but the outdoors can be done just once if you do it well,” says Jason who shares his top backyard future-proofing tips below. 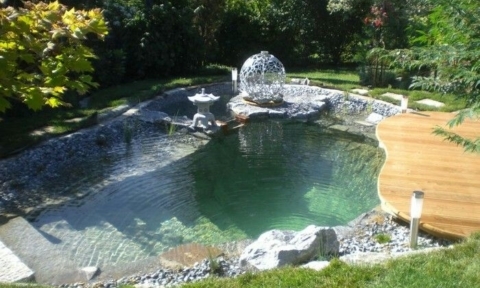 Unlike kitchens and bathrooms, styles in the backyard last longer. 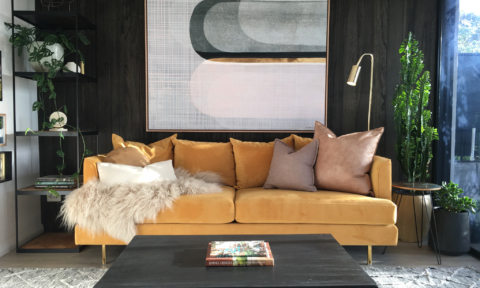 Like any project, there is an obvious up-front cost but when you consider the whole of life cost, the investment in hard wearing materials stacks up. 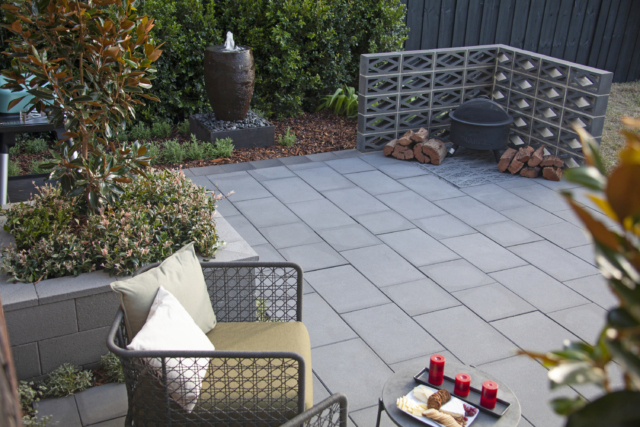 Long after the price is forgotten, the quality remains so consider concrete pavers, by design they are thicker, stronger and built to last outside. 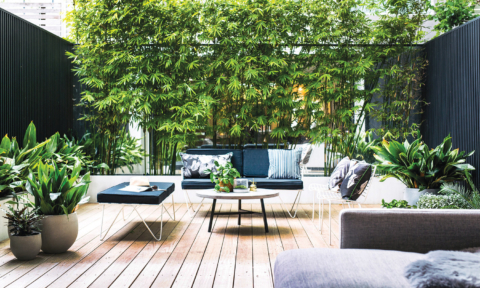 Informal seating walls that double as garden beds offer extra seating and long-term good looks and if you’re looking to treat yourself, choose a feature outdoor piece of quality furniture. 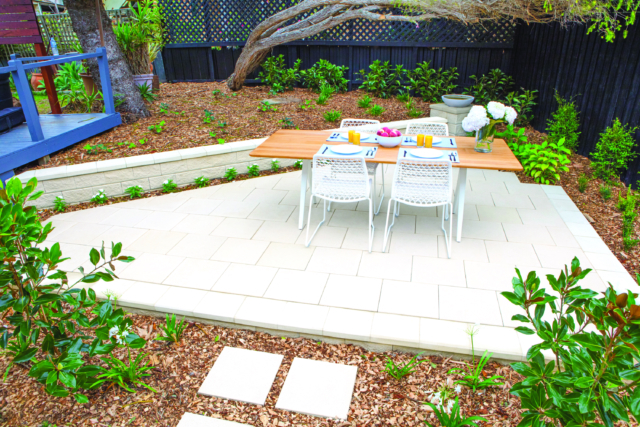 Try to accommodate the fact your ideas and needs will change for your outdoor area over time. 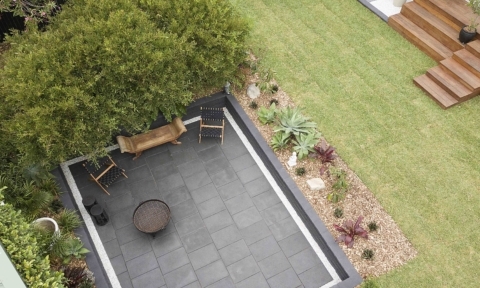 So, for example, don’t block access to parts of the yard you may need later – perhaps you will want a pool or a BBQ area. It’s much more economical to think ahead rather than having to build and rip elements out at a later stage. At all life stages, everyone wants a really nice outdoor room. Our enviable climate and love of the great outdoors make enhancing our outdoor living areas a top priority for many homeowners. 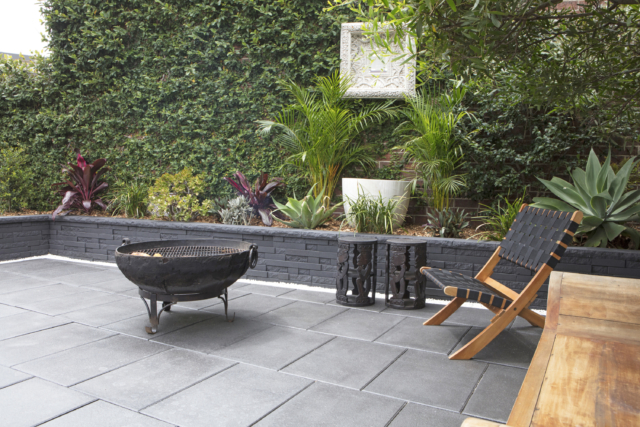 As your life changes think about how you can change the backyard space to meet your needs. An example of this is building a sand pit for the kids while they are little and then converting it into a vegie patch as they grow. Once the perimeter and foundation are built, minor cosmetic enhancements will allow the space to grow with you. The children’s sandpit becomes the veggie garden, and later on in life you can repurpose the sandpit by converting it to a fire pit which is the perfect finish to an entertaining area that’s served your family for life. Have a game plan. For more than half of those surveyed, cost is a barrier to renovating. 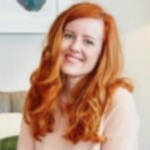 It pays to create an overall picture of what you would like to achieve and then break it down into manageable chunks of your time and budget.